Vinicus has been a part of Madrid’s last eleven matches, starting nine of them. Despite this, he maintained he was unsure if he’d start. Madrid are in good form and have won 5 in a row with 16 goals total. “This is our best moment since the start of the season,” he continued. The 18-year-old did not take part in the first meeting between the sides this season. Julen Lopetegui, who coached Madrid then, was criticized for failing to use him consistently. Barcelona won 5-1, and Lopetegui was sacked. 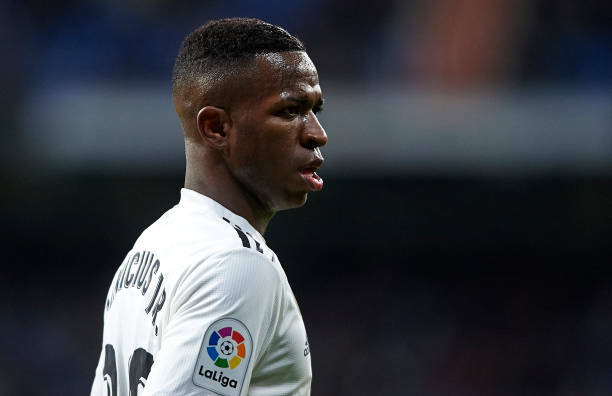 Santiago Solari, his replacement, has made it a point to select Vincius, and the young forward has repaid him well so far.